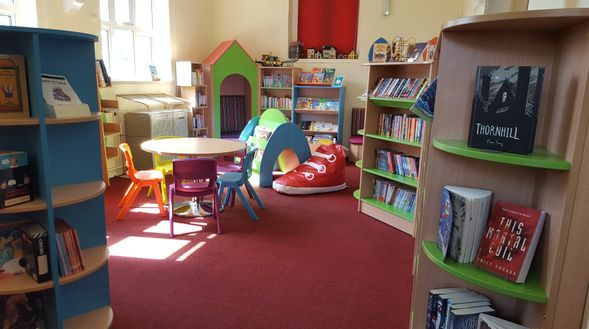 Bream Community Library is an independent charity run entirely by volunteers. We are supported by a grant from Gloucestershire County Council. The Library is linked to the Gloucestershire County Library online catalogue. Books can be reserved online and collected from Bream Library. Books borrowed from other County Libraries can be returned to Bream. We have computers which are available for use free of charge, and a network printer for which a charge is made per copy printed as well as photocopying, scanning and laminating.